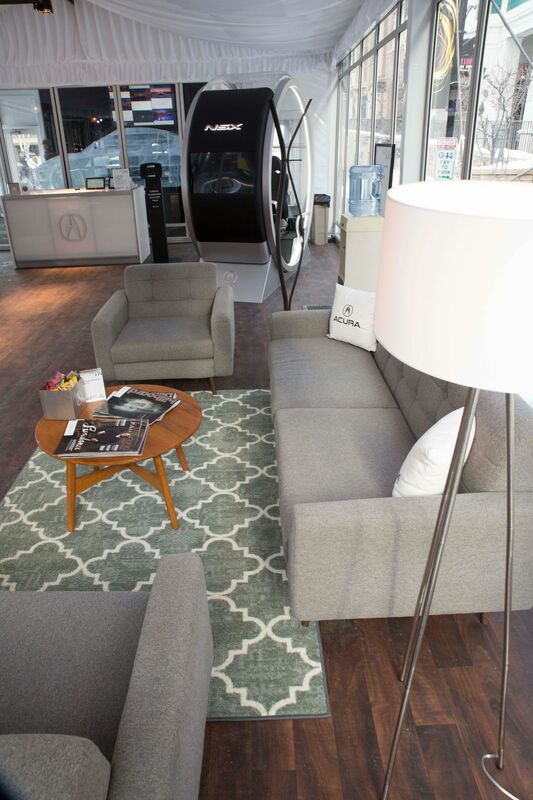 • Sundance is a cornerstone of Acura Experience marketing and is used as a launch platform across all marketing channels. • New digital and experiential engagements included RFID wristbands, Acura Mood Roads experience, NSX Virtual Reality Pod and NSX Ice Sculpture. • The Moods Roads experience reached 2.5 million people through social sharing. George P. Johnson (GPJ) and Acura have partnered for 7 years to create authentic and engaging Acura brand experiences at Sundance, and 2017 brought new digital and tactile engagements to the event through every touch point, from RFID wristbands to expanded engagements to live music programming that entertained and kept the crowds coming. 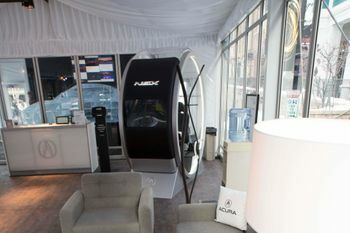 The immersive experience for guests who checked into the Festival Village Presented by Acura began with a custom branded RFID wristband, which enabled attendees to check-in throughout the village, capture sharable social content and enter for a chance to win Acura and Sundance swag and tickets to film screenings. The Festival Village lounge was a space for guests to relax, recharge and explore engagements designed to showcase Acura’s performance and Sport Hybrid SH-AWD® technology. 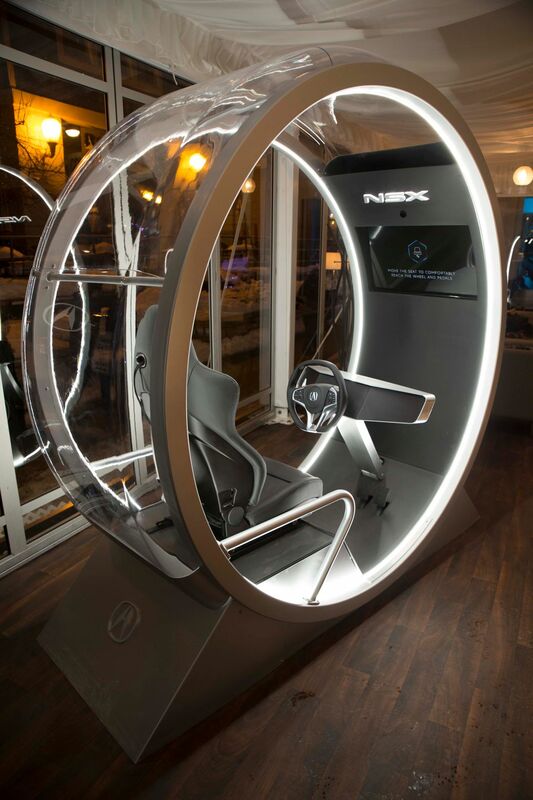 Within the lounge was a Virtual Reality Pod that put the guest behind the wheel, allowing them to experience the power and performance of the all-new Acura NSX. 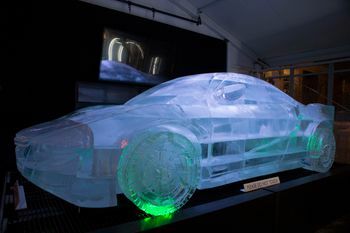 Also on display was a full-size NSX ice sculpture complete with embedded LED lighting to highlight key features of the new Sport Hybrid SH-AWD® technology. Guests were thrilled to catch sight of celebrity guests, who visited the press junket space to sign the hood of an NSX, which was auctioned off post event to benefit the Pediatric Brain Tumor Foundation. 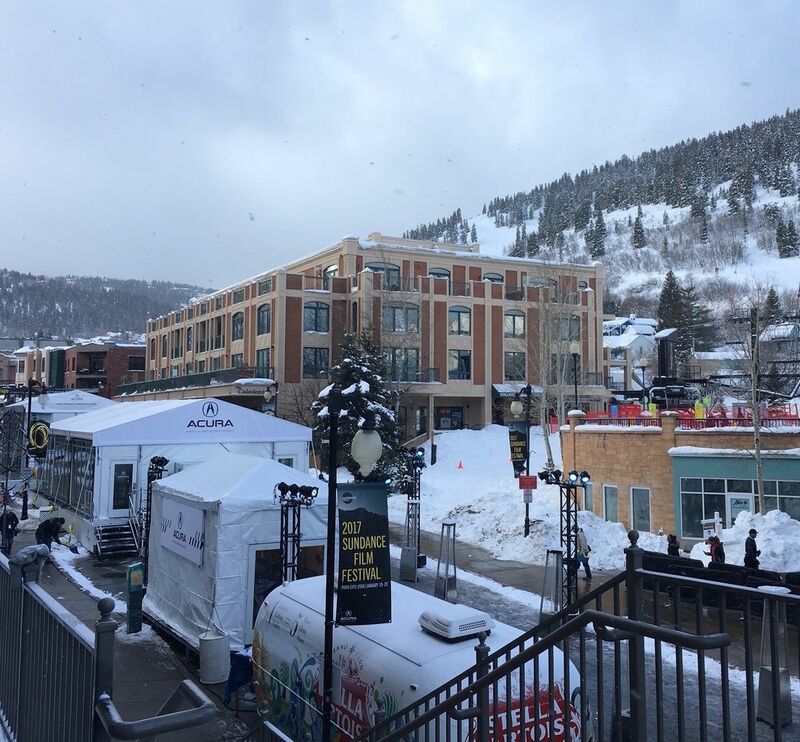 Outdoors on the “patio,” guests enjoyed daily musical performances on the Acura Stage, complimentary Publik Coffee and Stella Artois beer. Finally, to give attendees an unforgettable experience at Acura, we presented Acura Mood Roads, a new, first-of-its-kind immersive virtual journey inspired by the brand’s signature performance technologies that define the exclusive Acura driving experience. 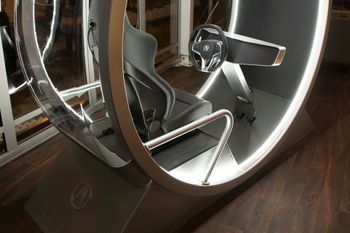 Mood Roads offered attendees a full-sensory virtual driving experience, using brainwave technology to tap into 30 of the driver’s emotional, cognitive and physical inputs to create a unique environment with landscape, color and music changing in real time to reflect the driver’s moods. 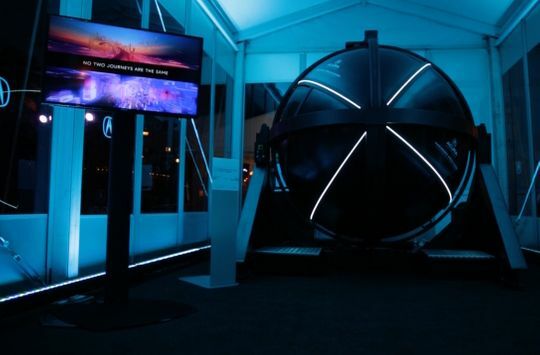 More than 1300 people experienced Mood Roads, and with social sharing the experience reached an estimated 2.5 million people. 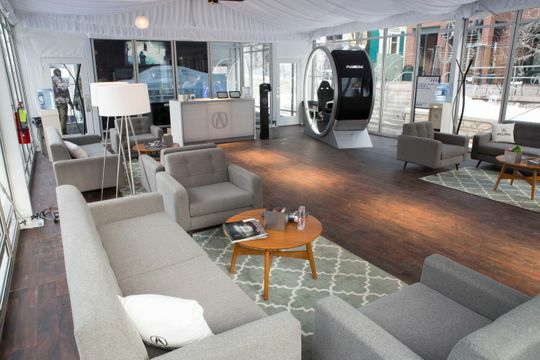 “The Sundance Film Festival is both a platform for groundbreaking filmmaking and a showcase of innovative film technology, and the Acura Mood Roads experience offers the tech-minded audience a unique merging of automotive and virtual technology they have never experienced before,” said Jon Ikeda, vice president & general manager of Acura. Collaboration between Acura, GPJ and Spinifex Group elevated the Acura presence and perception at Sundance once again, with a winning combination of high tech and tactile experiences that attracted crowds and delivered the unexpected.